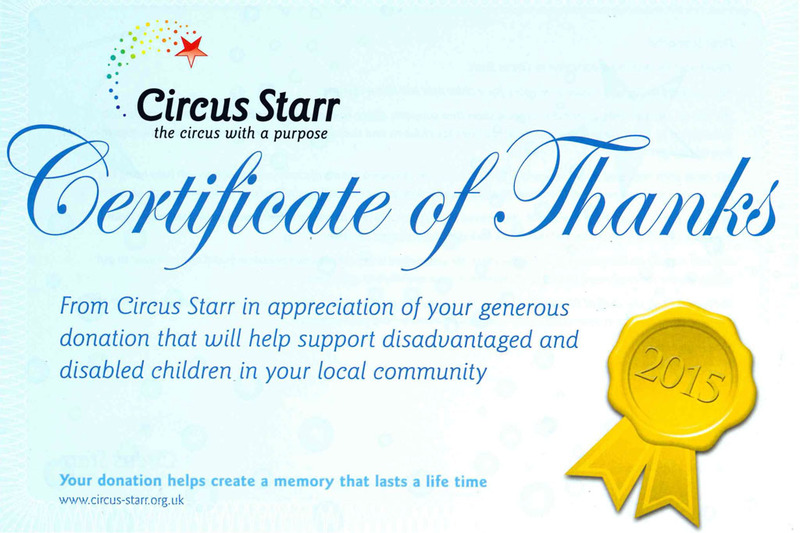 The office recently made a donation to Circus Starr through their Donated Ticket Programme in support of their current Autumn Tour. The show stopped off in Leeds earlier this month as part of this years 75 venue tour, giving away free tickets to local disable or vulnerable children, their families and community groups. The Circus Starr currently provides over £1.3 million worth of free tickets to worthy causes a year, allowing thousands of children to attend free shows.